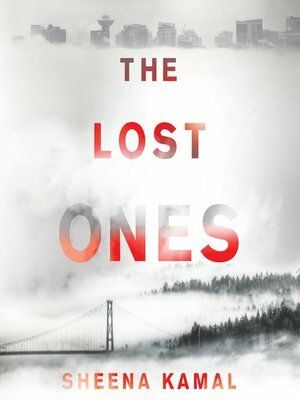 A dark, compulsively readable psychological suspense debut, the first in a new series featuring the brilliant, fearless, chaotic, and deeply flawed Nora Watts—a character as heartbreakingly troubled, emotionally complex, and irresistibly compelling as Stieg Larsson's Lisbeth Salander and Jo Nesbø's Harry Hole. It begins with a phone call that Nora Watts has dreaded for fifteen years—since the day she gave her newborn daughter up for adoption. Bonnie has vanished. The police consider her a chronic runaway and aren't looking, leaving her desperate adoptive parents to reach out to her birth mother as a last hope.